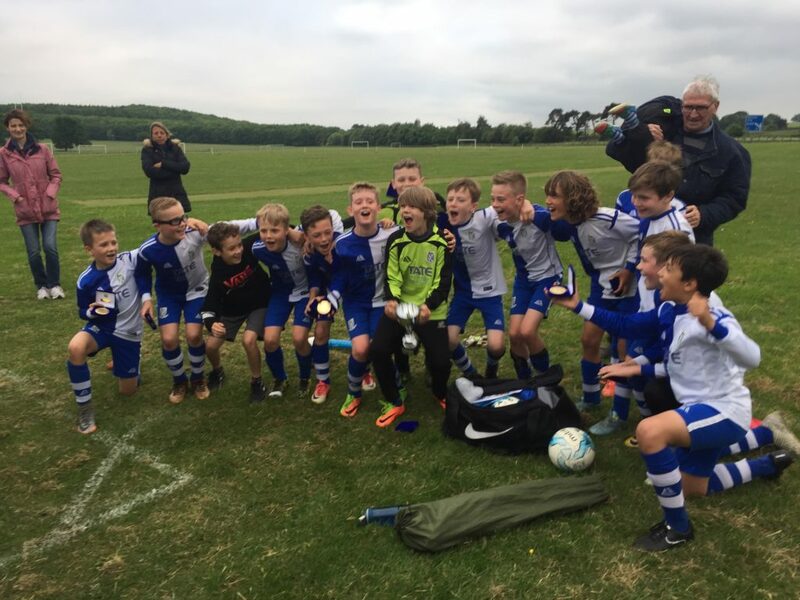 The 2017-18 season saw some of our teams rewarded with successes on the playing field. 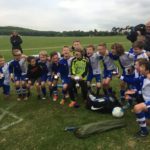 U10s won two League Cups (one before, and one after Christmas) and also triumphed in the Wetherby Gala. 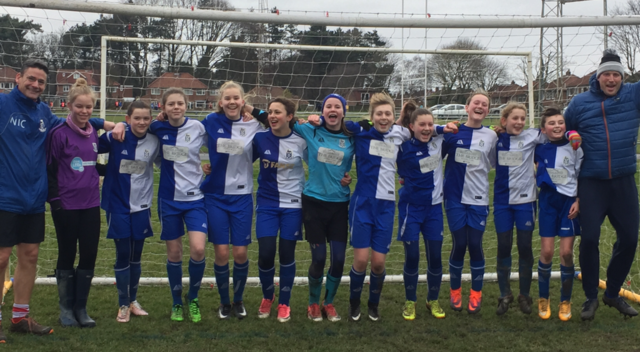 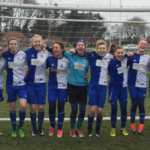 U13s Girls won the City of York Girls League title. 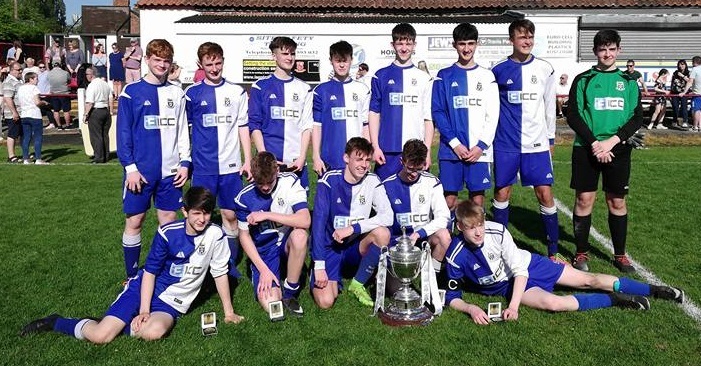 U16s won the Barkston Ash Cup, beating Garforth Rangers 2-0 in the Final. 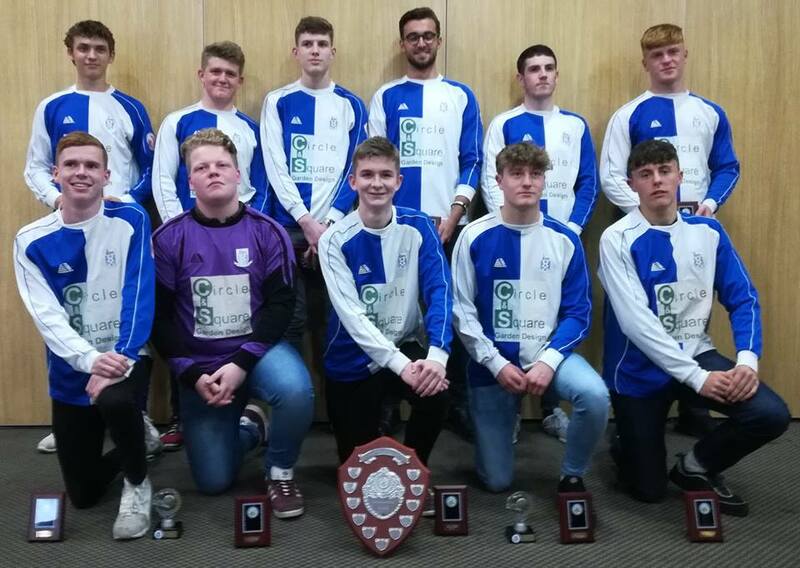 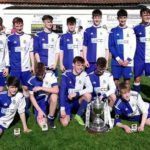 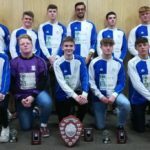 U17s won the Harrogate & District League Division B League, beating Garforth Villa 1-0 in a nerve-wracking title decider.